Today Washington State honored Kittitas County Deputy Sheriff Ryan Thompson who was killed last week in the line of duty. Deputy Thompson was a husband, father, friend, and a man who served his community with valor, honor and courage. 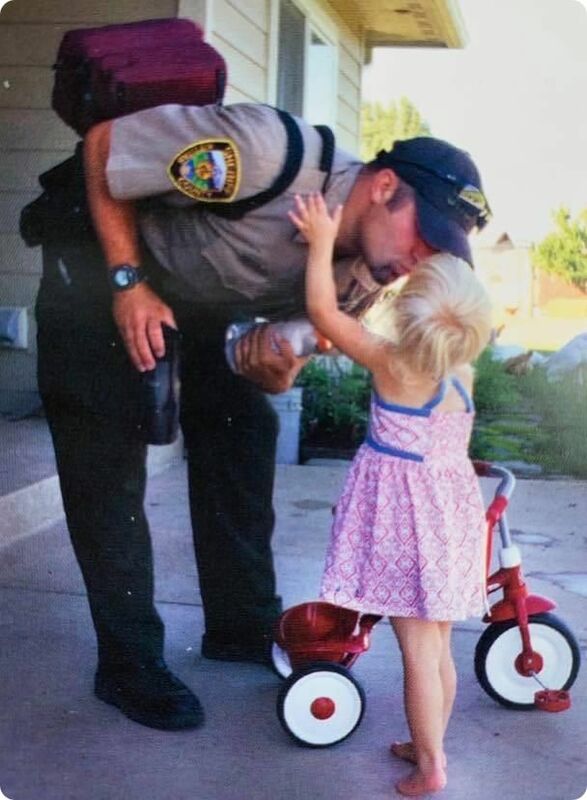 Deputy Thompson is pictured here with his young daughter. The Chaplains and Board members of the North Central Washington Chaplain Foundation send our condolences and prayers to his family during this time.